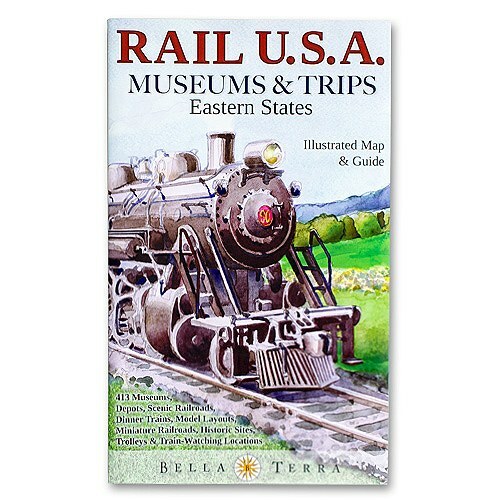 We offer a curated selection of books that make a great companion for travelers and geography fans. Our Guide Book section offers titles that will help you plan and explore spots across the globe. We carry multiple publishers to cover the different editorial styles. Our Geography Books will help you understand the world around you better through discussions of maps and atlases. Our Travel Books section includes several options that outline the best places that need to be on your travel list. The Outdoors and Hiking Book section includes a set of guidebooks that will improve your skills off the beaten track. Our Language Books offers phrase books teach linguistic skills that will make your travels more comfortable and successful. If you have budding geographers or travelers in your family, check out our Kids Book section for educational books that are also fun. Finally, we have several travel journals available that you can use the document your ventures. Please click here to contact us if there’s anything we can do to help.